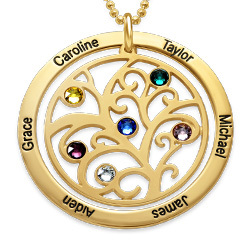 The stunning Tree of Life Floating Locket combines two of the most popular trends: family tree jewelry and floating stones inside a locket. 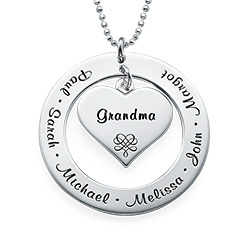 The round stainless steel locket features a family tree, and inside the locket, you have up to seven birthstones floating inside. 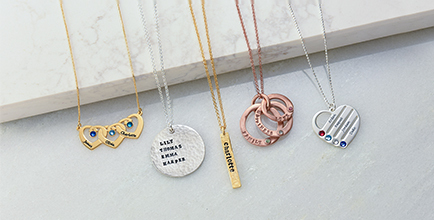 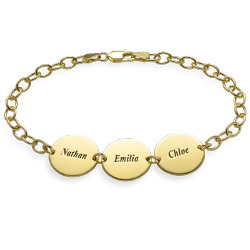 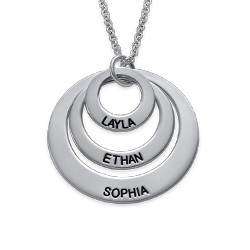 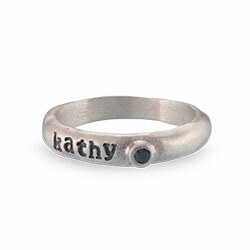 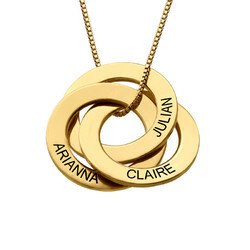 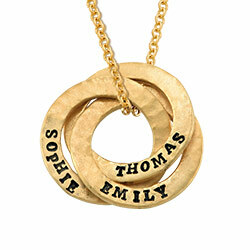 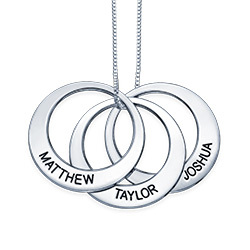 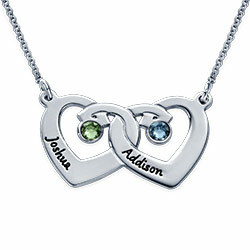 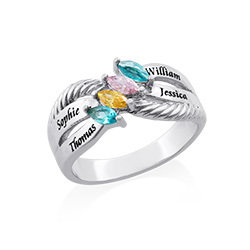 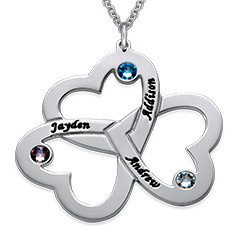 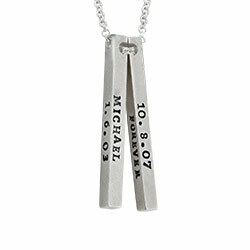 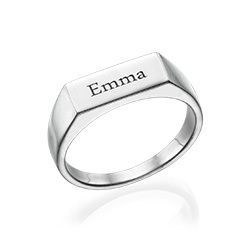 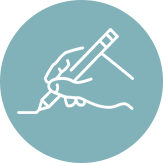 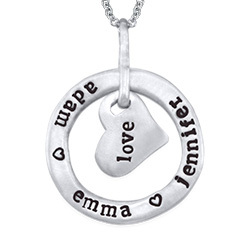 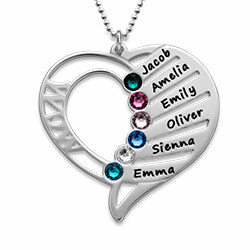 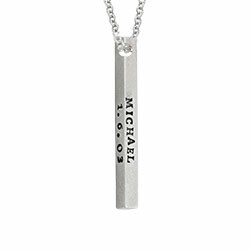 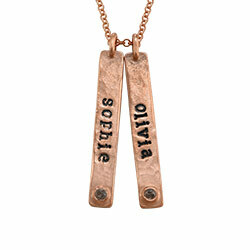 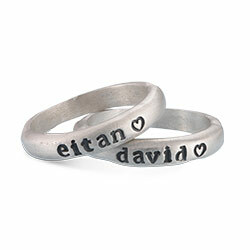 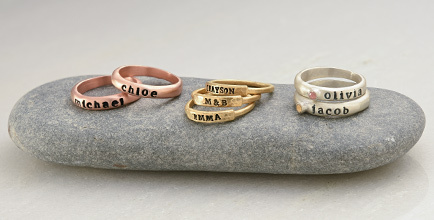 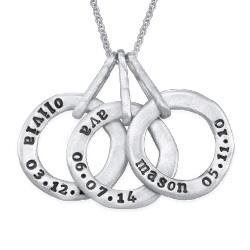 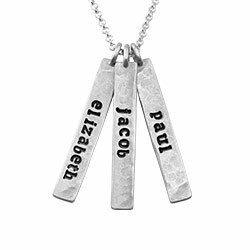 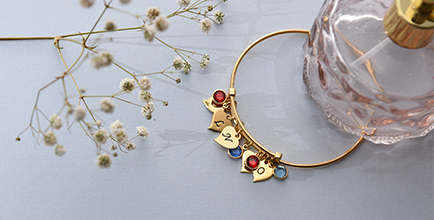 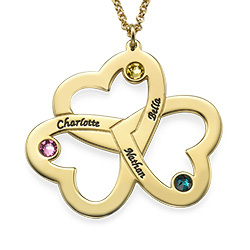 Personalize the locket by choosing the birthstones which correspond with your family members’ birthdates. 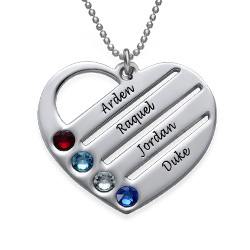 The lovely locket comes with a stainless steel Rollo chain and is the perfect compliment to any outfit. 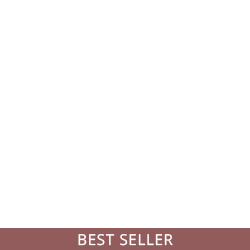 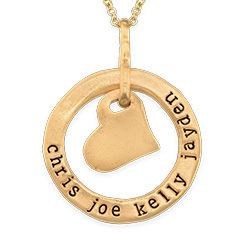 Buy this for yourself or give it to someone special.